The average salary for an HVACR technician is $60,430 in the NY/NJ Metro Area. 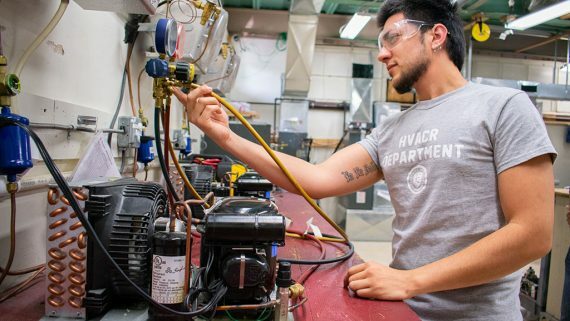 Graduates of our HVACR program meet all requirements for Universal EPA and R-410A certifications and are recognized by NJPHCC as eligible for second-year apprentice status. HVACR, refers to the climate control of residential and commercial buildings, and refrigeration systems that control humidity, temperature and the general comfort of the occupants. 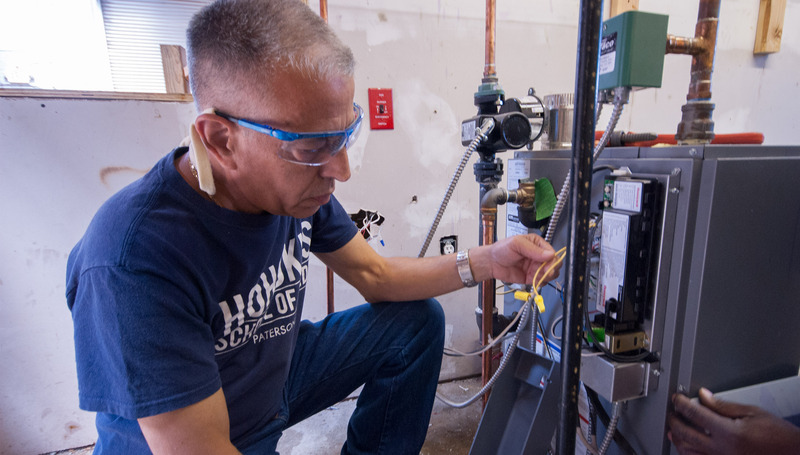 Learn how to install, maintain, and repair residential and light commercial HVACR systems, with training in the electrical, electronic, and mechanical components. 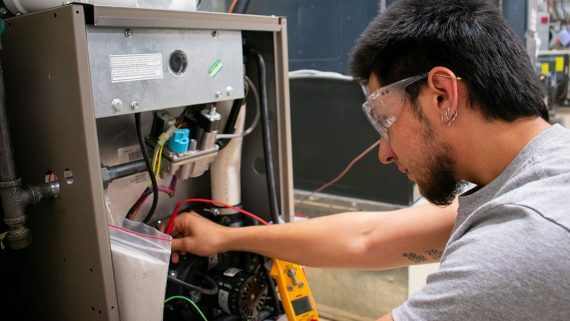 According to the Department of Labor, there are excellent career opportunities in the field, and employment of HVACR technicians and installers is projected to increase 14 percent by 2024. HVAC is a varied field. Work can range from installation of complete heating and cooling systems to repair and service of this equipment. If a person likes to work at the same building there are jobs that can meet that need. In other fields of the industry, such as service, the technician’s work location can change every day. 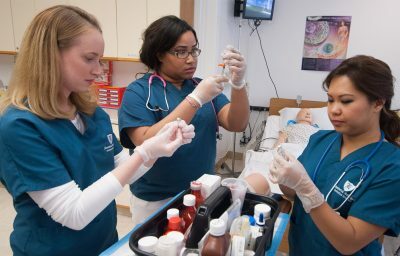 What do students learn in the HVACR program? 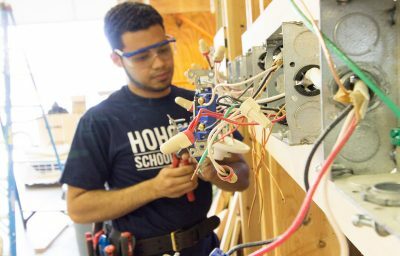 Students learn basic electricity, piping and ductwork sizing and installation, air conditioning service and installation, furnace and boiler service and installation. hey are taught to troubleshoot and diagnose malfunctions in the appliances. 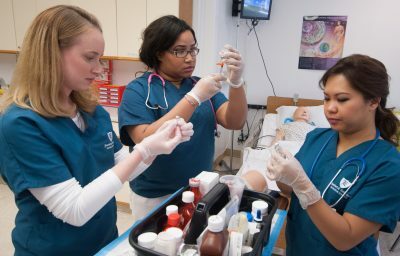 What type of places or positions do HVACR students work in after graduation? Students can attain positions with heating and air conditioning installation and service companies. Our students have been hired by PSE&G in various utility fields. Students have also secured employment at companies such as. A&E, which is the appliance service division for Sears, and The Port Authority of NY and NJ. What certifications and affiliations are offered through the HVACR program? Our students can receive certifications in: EPA 608, EPA 410 A, refrigerant handling certifications. HVAC Excellence employment ready certification in; Electricity, Gas Heat, Air Condition Service, Air Conditioning and Charging Procedures. What kind of person would do well in HVACR?